Formigal is located in the Pyrenees in the province Huesca. 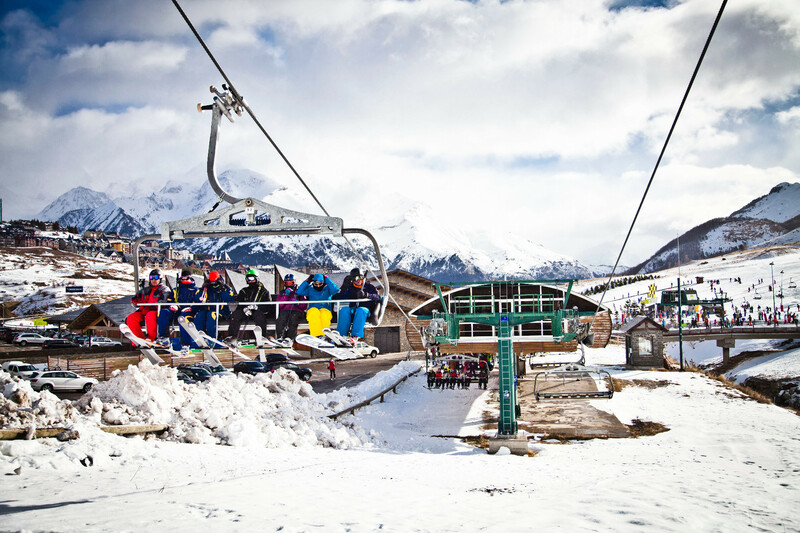 Formigal is at an altitude of 1500 m with lifts going up to 2250 m. The domain is divided into 4 Valleys/Ski Areas: Valle Tres Hombres-Sextas, Valle de Izas-Sarrios, Valle Anayet y Valle Portalet. There are 22 lifts (11 Chairlifts, 7 Surface lifts, 4 Magic Carpets) and 91 pistes (7 green, 16 blue, 30 red and 38 black). The combined skiing area is 137 km. Formigal also offers 4 Ski Routes, 2 Snowparks, 1 Boardercross/Skicross area and 1 mogul piste. The lift capacity is 36780 skiers/hour. Formigal also offers 2 cross-country tracks, ski-doo circuit, dog-sledge or a Snow-Bike area. The ski season lasts from December to April.